"Buran" is probably the most genuinely Russian attraction at the Gorky Park. It is a full-size imitation of the famous Soviet space shuttle Buran. Inside, you can imagine being an astronaut as the illusion of weightlessness is created. The Buran shuttle, has flown only once - on November 15, 1988, and it was the Soviet response to the US Space Shuttle . This was an unmanned flight; it returned to Earth on autopilot. My son and I had a fabulous time with Arthur on our four day stay in Moscow. Arthur is a great tour guide - he knows so much about the history, architecture, and art and is very enthusiastic and proud of his city and country. 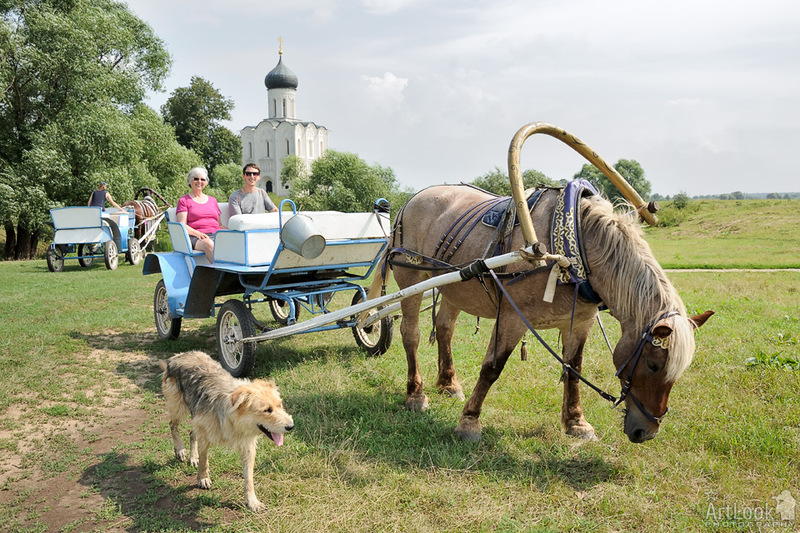 The trip to Suzdal and Vladimir was the best part of our time with him. So many things to see and experience! The photographs taken by Arthur are an added bonus - so much better than our Iphone photos!. Thanks, Arthur, for a fabulous and educational tour of Moscow, Suzdal, and Vladimir!